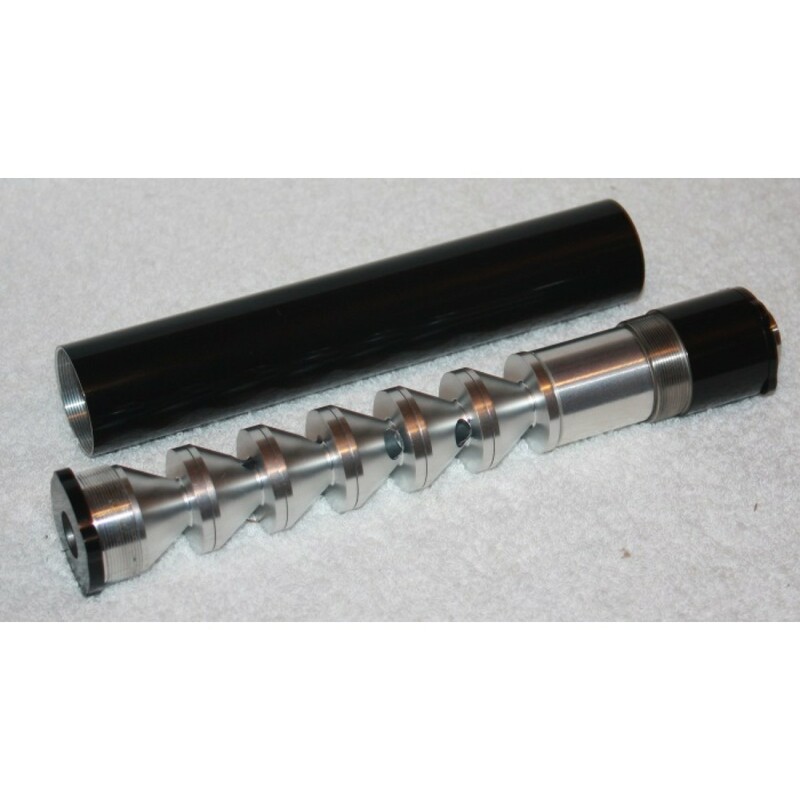 Pistol Mate Stainless Steel Suppressor 8.8 Inches Length With Booster. The Suppressor Has 6 Aluminum Baffles and A 316L Stainless Steel Blast Chamber. 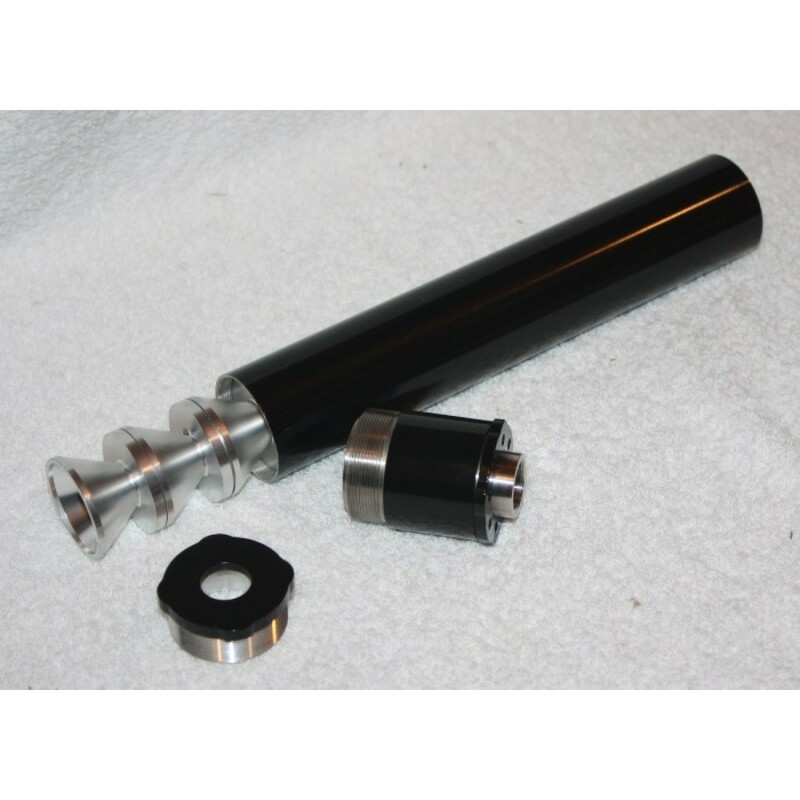 Suppressors Have 316L Stainless Steel Booster And Piston. 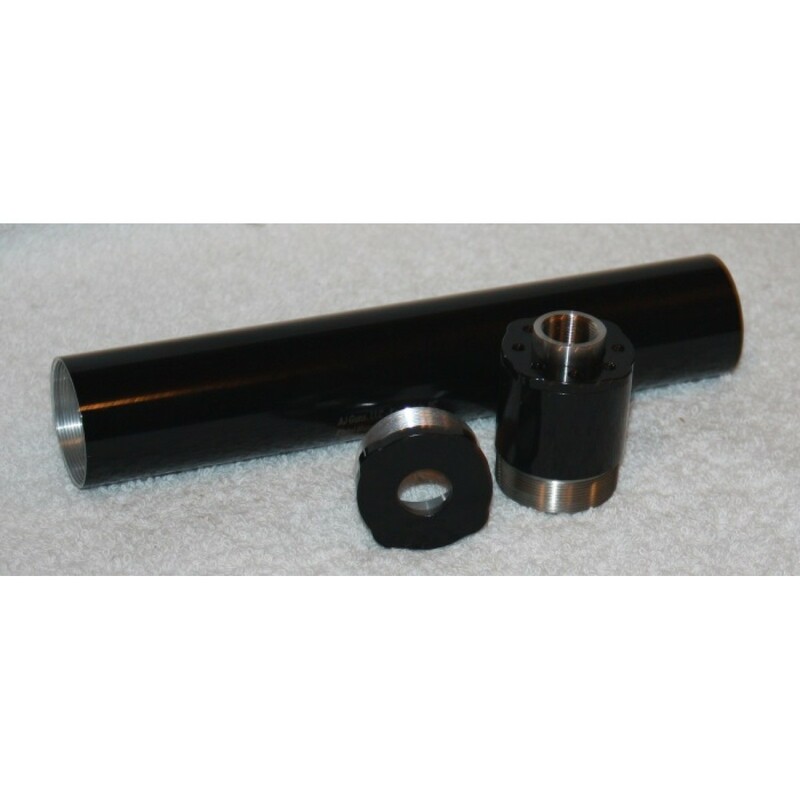 The Tubes are 304L Stainless Steel, Powder Coated, and Have An Impressive 1 & 5/16 Inch Diameter. We Sell All The Different Size Threaded Pistons In The Parts Section. All Of Our Parts Are Interchangeable. You Can Remove The Booster and Screw On the Threaded Front Cap To Use On a Pistol Caliber Rifle. Our Suppressors Have A One Year Warranty Against Manufacturer Defects. Baffle Strikes and Damage Due To Baffle Strikes Is Not Covered Under The Warranty. Please have your local dealer email or fax a copy of their FFL/SOT. 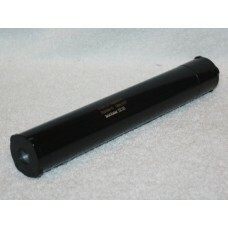 Silencers Can Not Ship Until This Information Has Been Received.